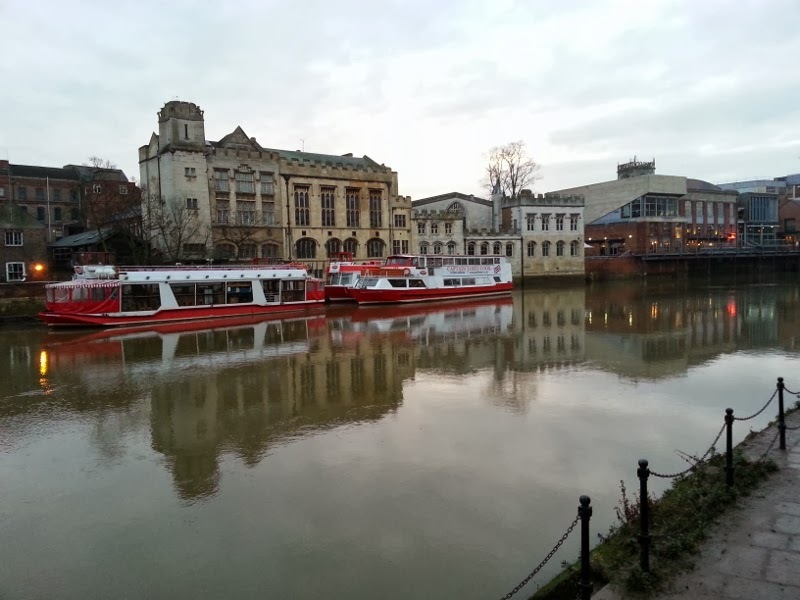 Early morning view of the River Ouse this week. Those railings are usually a good way back from the edge of the water. Wow - you need some long stretches of sun with a bit of breeze to help dry things up!